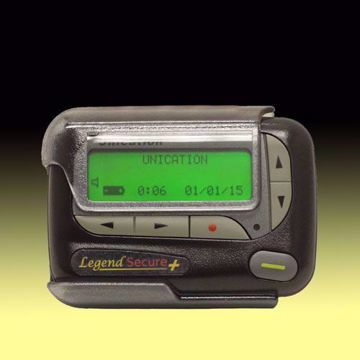 The USAlert Alpha 2 pager is designed for Alphanumeric, Numeric and Tone Only paging applications and is operational in the VHF, UHF, or 900 MHz frequency ranges. Using the POCSAG coding format, it has 6 frame independent addresses and 24 sub-addresses. 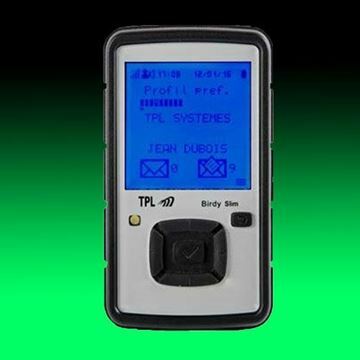 The TPL Systems Birdy WP is a very durable and reliable Alphanumeric pager designed for use in harsh physical environments. Its IP67 rating signifies a high level of protection against dust, shock and accidental immersion in water. 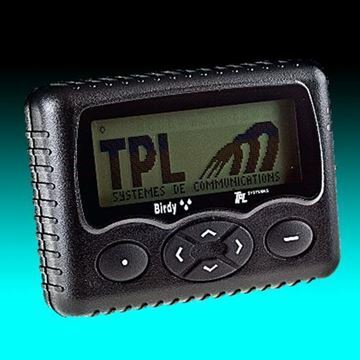 The TPL Birdy Slim is a small, light and extremely rugged Alphanumeric Pager. 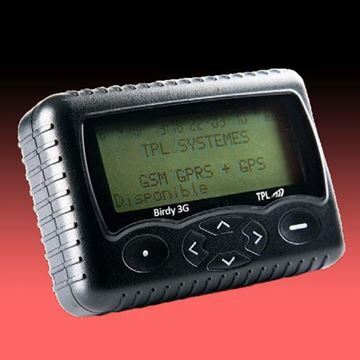 Along with the POCSAG paging receiver, a POCSAG transmitter for sending acknowledgement, status and various other messages is also built into the unit. 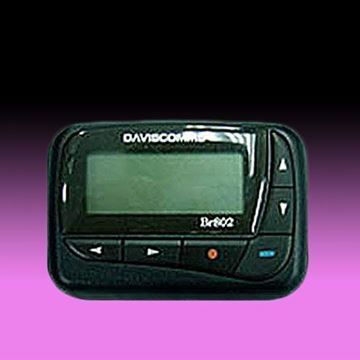 The Daviscomms Br802 is a synthesized 4-Line alphanumeric pager that comes in both POCSAG and FLEX models. Important differences are the POCSAG version is available in VHF, UHF, or 900 MHz frequency ranges while the FLEX version is available in only 900 MHz. 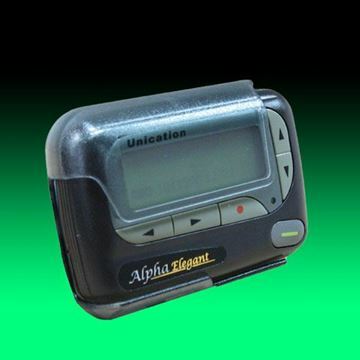 The Unication Alpha Elegant is a POCSAG, 4-Line alphanumeric pager operational in the VHF, UHF, or 900 MHz frequency ranges. 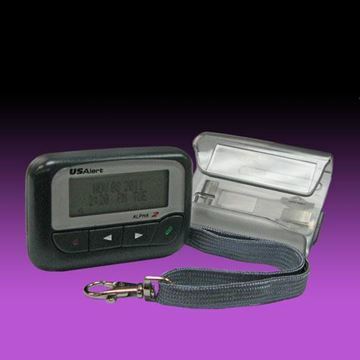 The fully synthesized and rugged Alpha Elegant offers 8 addresses and 32 sub-addresses.